Phyllis Entis is the author of the Damien Dickens Mysteries series, which includes The Green Pearl Caper, The White Russian Caper, The Chocolate Labradoodle Caper and The Gold Dragon Caper. 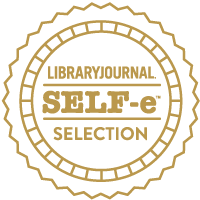 Her debut novel, The Green Pearl Caper, was a Library Journal SELF-e Selection. Phyllis is a free-lance writer and retired food safety microbiologist with degrees from McGill University and the University of Toronto. In 2007, ASM Press published her non-fiction book, Food Safety: Old Habits, New Perspectives.